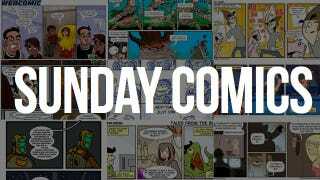 Sunday Comics: What's My Motivation? Nerf NOW!! by Josué Pereira published June 8.—Read more of Nerf NOW! !